The Jam DRC are the best tribute to The Jam around! They are Jam fans playing Jam songs. The song list is extensive covering all the popular tunes along with some unexpected ones. 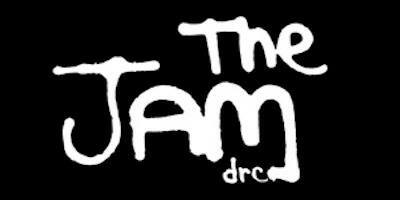 The Jam DRC are as close to the sound and the power as you can get!